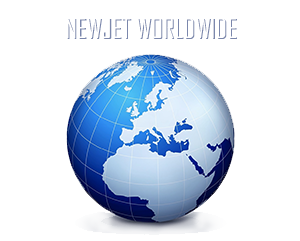 After last year’s success, New Jet International is delighted to announce the opening of its seasonal offices in the private aviation terminal of OLBIA - Emerald Coast – Italy and IBIZA – Spain. During the whole months of July and August, New Jet International will be present in these two glamorous spots with its representing offices to attend and inform the clientele. Our dedicated team of professionals will be at disposal to satisfy every customer’s curiosity and necessity, providing support for any private aviation need with the same quality and service you come to expect of us.